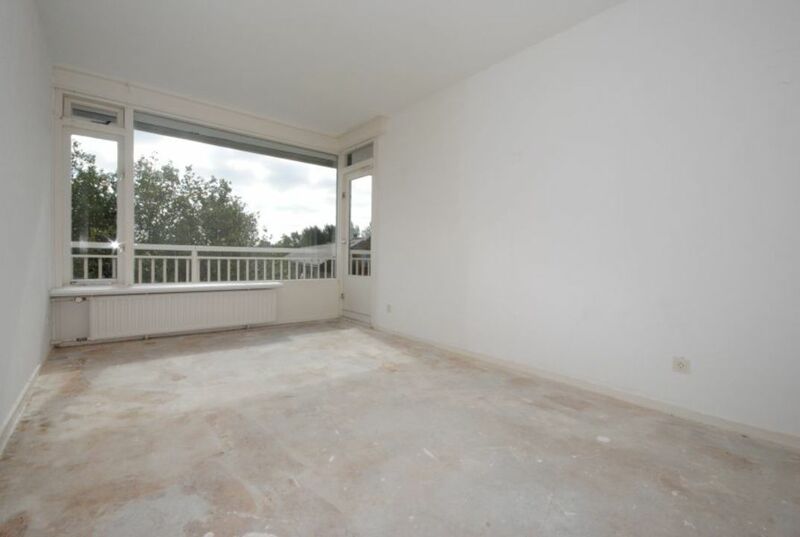 Price € 825 p.m. ex. 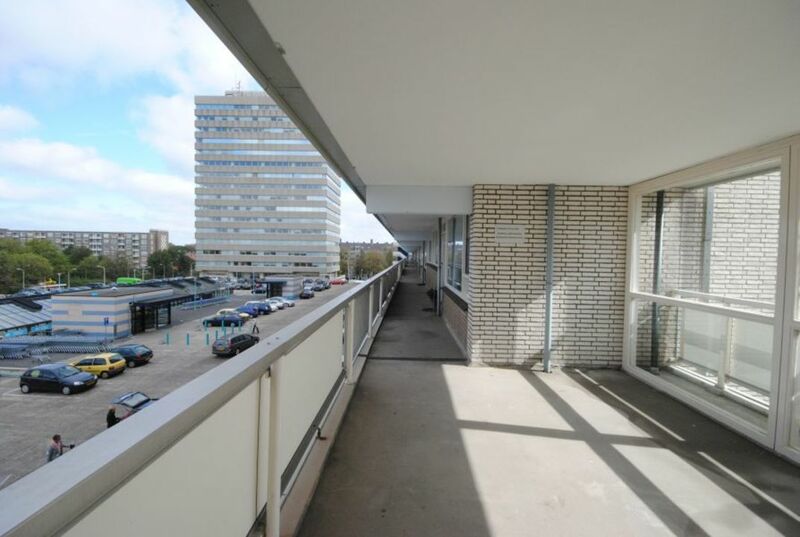 Above cosy shopping mall, 3 room apartment of approx. 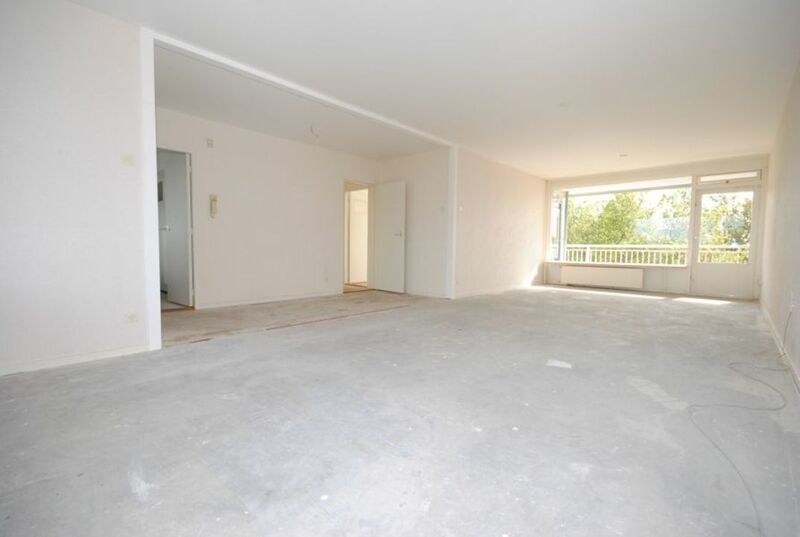 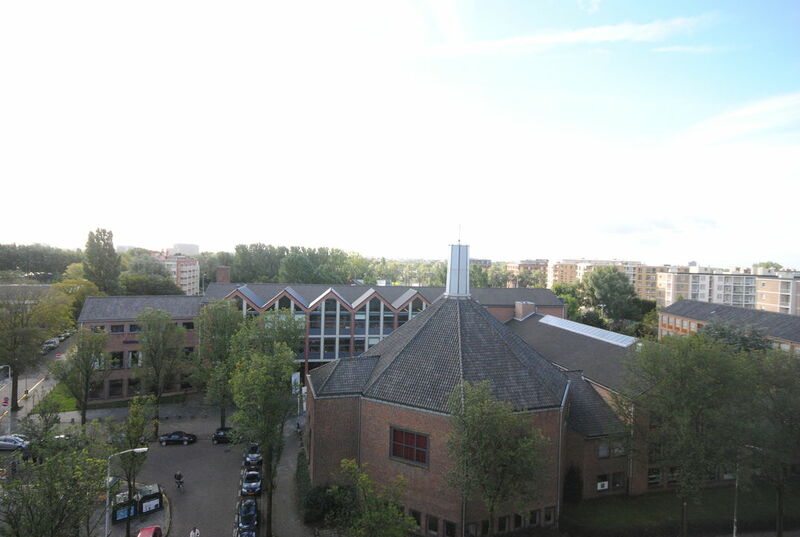 105m2 on the 1st floor with spacious living/dining room, 2 bedrooms, balcony and basement. 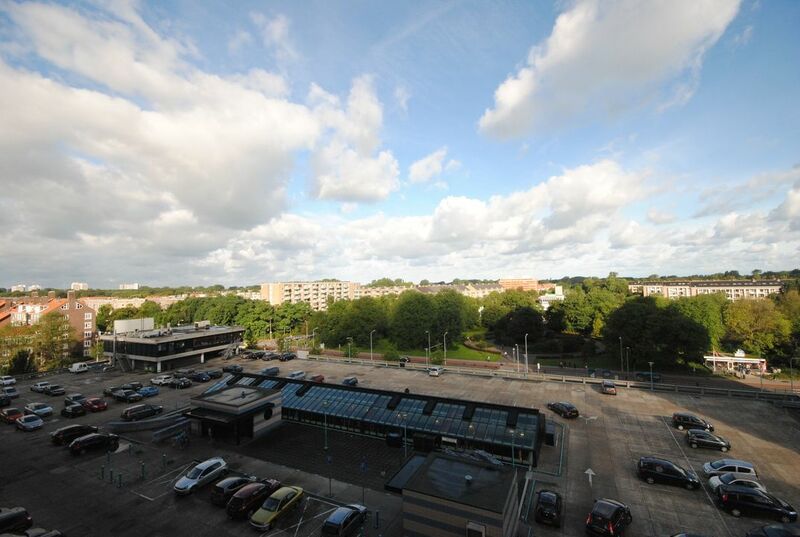 Free parking in surrounding areas and € 50,00 a month on the parking roof. 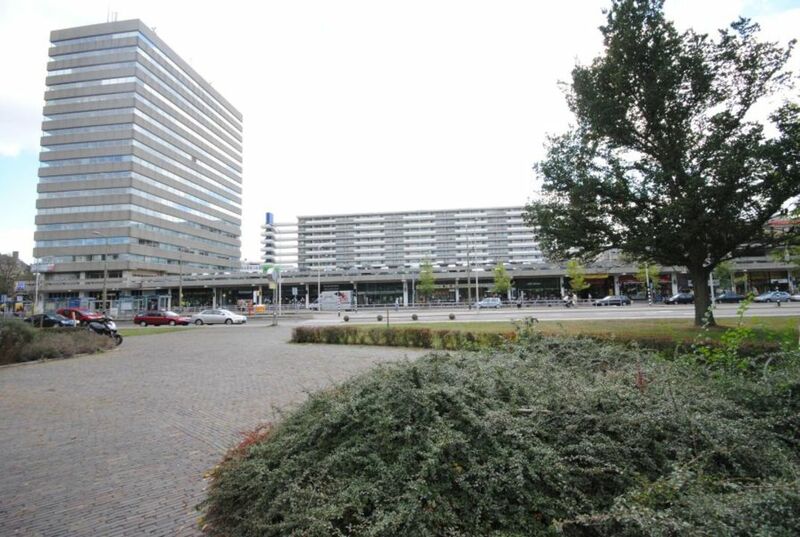 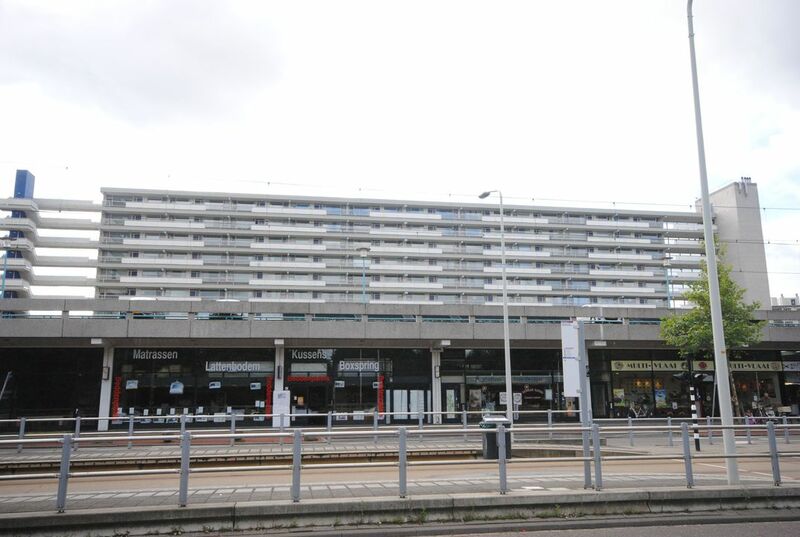 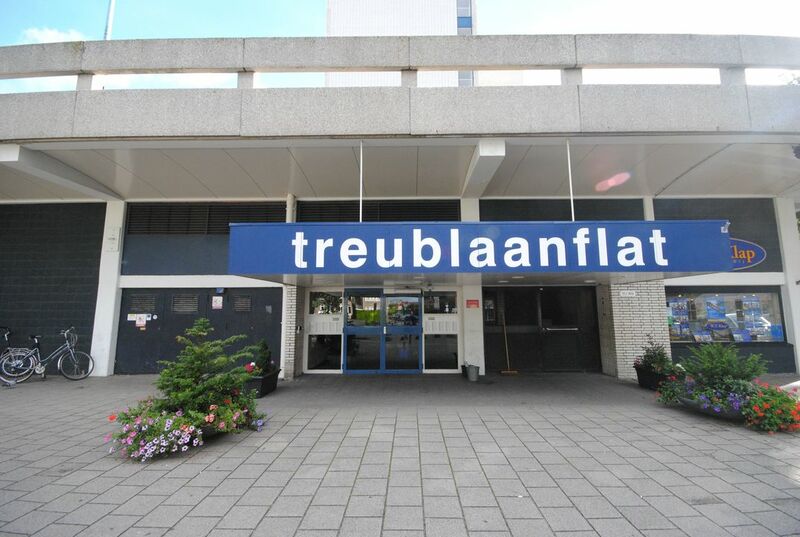 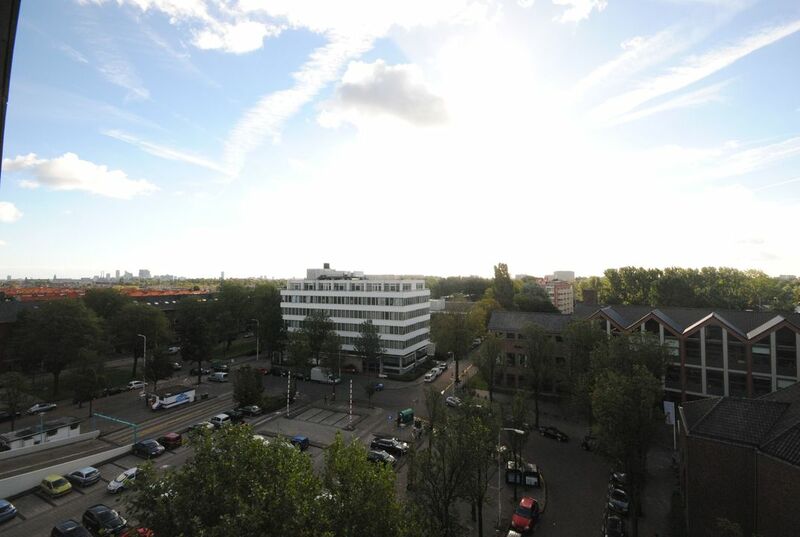 The building is located near the beach of Kijkduin, Meer en Bos and several facilities for public transport.